I think we may have just found someone to give the “Song of The Year” award to. This new Watery Love single from Siltbreeze is a total ripper. It’s the follow-up to their debut 45 that came out back in 2009 from Richie Records. Worth the wait? Yeah. Check out the A-side below. It’s a brutal sing-along stomper that goes a little too long [in typical Watery Love fashion] The B-side is a cover of Lou Reed’s “Leave Me Alone” and we really can’t say which is better. 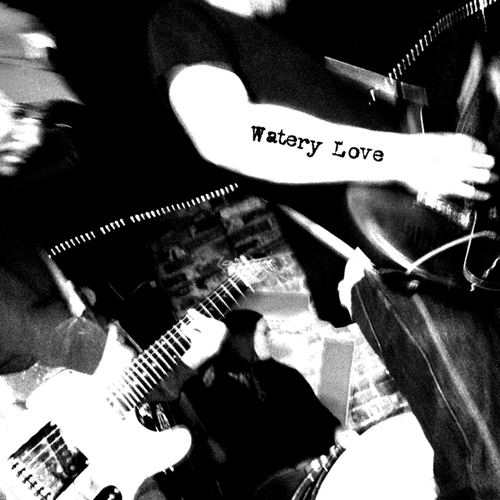 Watery Love is comprised of a Clockcleaner, Mr. Home Blitz, Meg Baird, and someone else from the Philly area. The new single is limited to 330 copies so you might want to act fast and snag it now. We’re sure it’ll be gone quick.